The Robert Johnson club founder and resident shares some of his favorite vinyl b-sides in the latest episode of our EB.tv YouTube video series. There’s nothing like getting a look at your favorite artist’s deep cuts. Our B-Sides YouTube video series gives you an intimate look inside the musical collections of some of our favorite DJs. In the latest edition, Frankfurt veteran Ata takes us on an incredibly personal journey through the records that form the backbone of his taste. Check it out below. 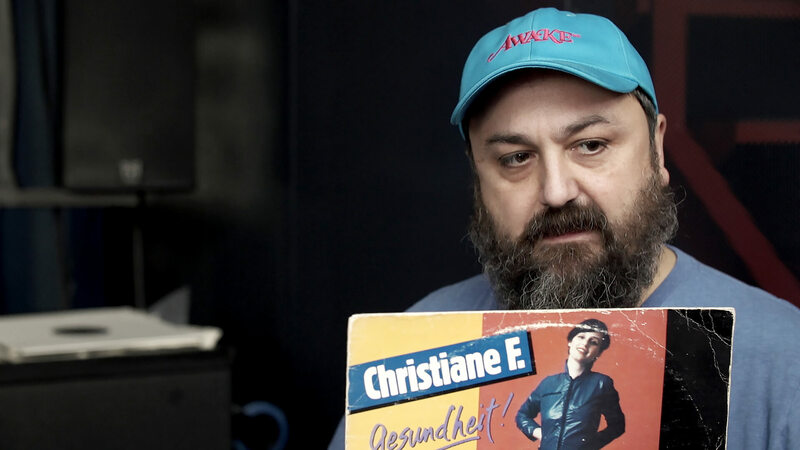 As a founder of and resident DJ of Offenbach am Main’s famous Robert Johnson club and the newly opened AMP club and bar, Ata has been a key figure in defining the sound of the Frankfurt club scene. While recently downsizing his record collection, he decided to keep a slim selection of his most prized vinyl rarities. In the feature, the tastemaker shares some of his favorite classic house tracks, discusses the craft behind a perfect “B2” and reveals the music that encouraged a significant turning point in his musical development. Check out the video above, and for more great features like this, be sure to check out our YouTube channel. We drop new videos every Tuesday! For more videos from our B-Sides series, scroll on to watch a playlist of past episodes featuring Helena Hauff, Fiedel, Kölsch and more.